When it rains it pours. 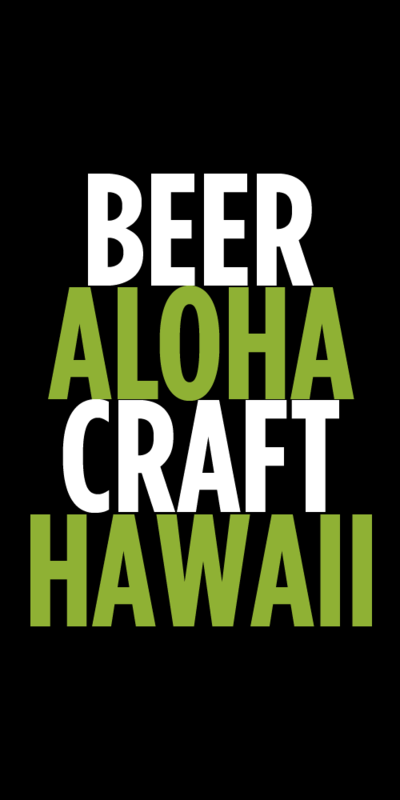 Hawaii is about to get even more great beer from the Pacific Northwest via Craft Northwest Distributors. 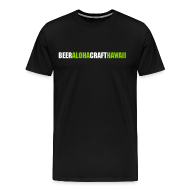 The relatively new distribution company has been bringing in high quality wines from Oregon and Washington for a little over a year and is now ready to provide Hawaii with a slew of great beers from the same states. 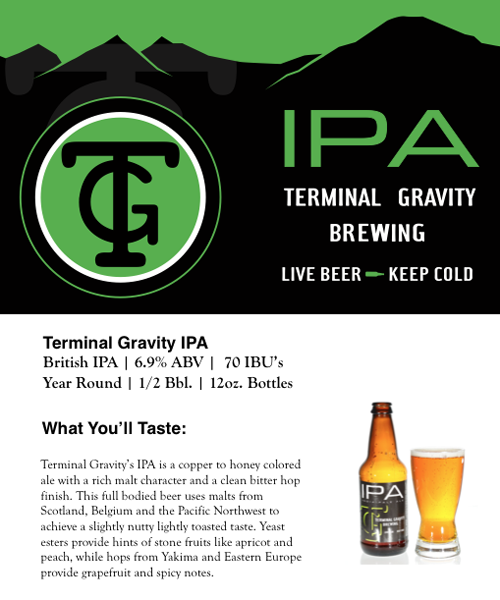 Arriving today are beers from Bend based Worthy Brewing and Enterprise based Terminal Gravity. 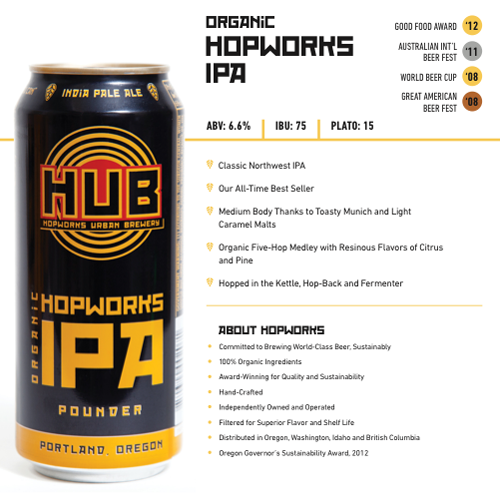 Slated for arrival later this month is Portland based Hopworks Urban Brewing (HUB). 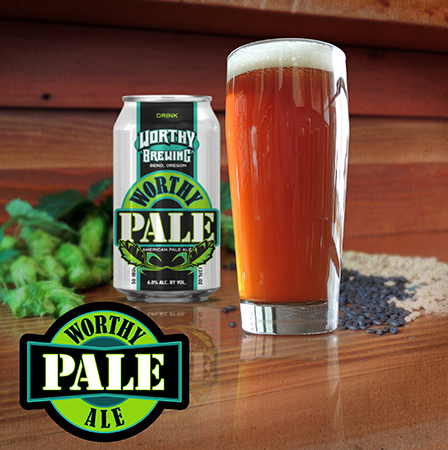 Worthy beers will be launched exclusively at Foodland for the first 60 days and then will spread out to other retailers. Eventually kegs from all three breweries will be available to enjoy at your favorite bar. 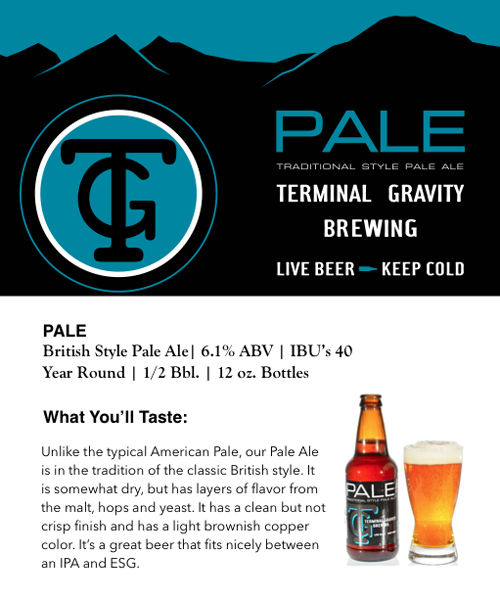 Known as Eastside Pale in the pub and Worthy’s tip of the hat to East Siders everywhere, this British ESB – American Pale Ale hybrid is a reminder that for the culture “Go West,” but for counter-culture head East. Nugget, Centennial, Crystal, Meridian and Horizon. All Oregon grown, of course. 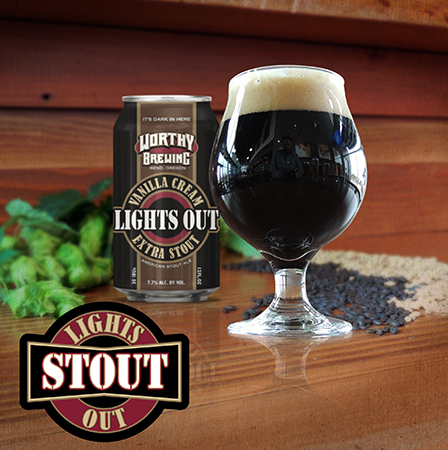 A smooth, creamy, sinfully delicious stout that will satisfy your chocolate and coffee craving. 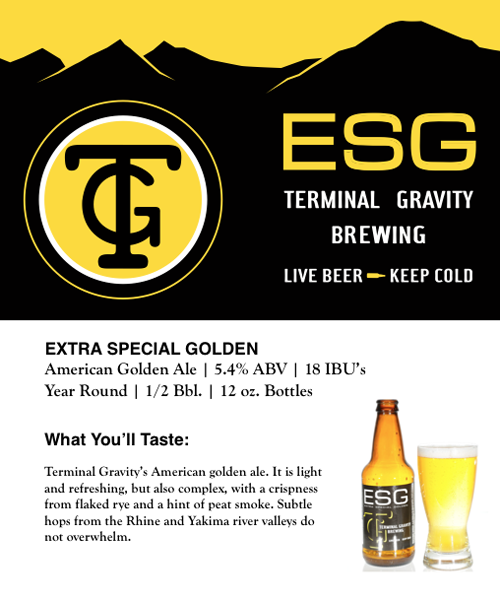 At 7.7% ABV, enjoy the ride, but know when to say when. Nugget, Cascade & Santiam hops, Oregon grown and patient-pelleted by Indie Hops Oats, milk sugar and Madagascar vanilla beans added. Clean, crisp and refreshing. 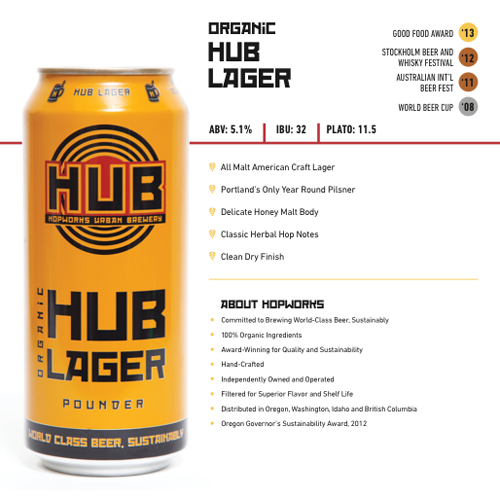 A tribute to our friends at Indie Hops, this amazingly balanced beer is bursting with the finest hops Oregon has to offer: Nugget, Centennial, Meridian, Crystal and Horizon. Renowned for his IPAs, Chad just raised the bar. 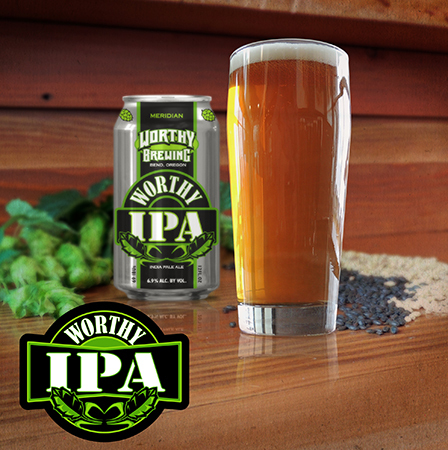 Big, bold and worldly without being imperious, this hop rocket offers a smooth ride into the ether where the angels await with open arms. Hop lovers rejoice! Eight Willamette Valley hop varieties – count ‘em: 8. We dry-hopped the bejeesuz into this aromatic wonder. 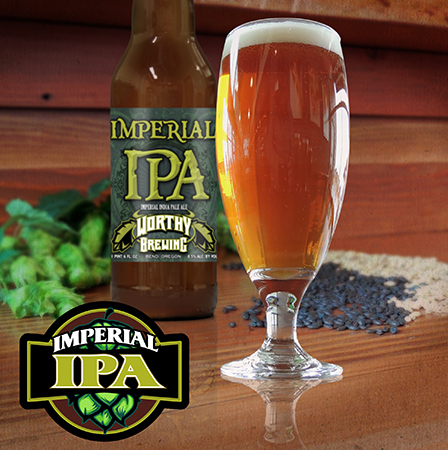 A mouth-watering 5.5 pounds of hops per barrel. Let’s face it, sometimes you just want a light, crisp beer you can drink. You’ve just spent a few hours in the garden, or on the trails, or returned from a long day on the job. You just want to relax and enjoy the mechanical act of drinking and the biological wonder of adult-style hydration. 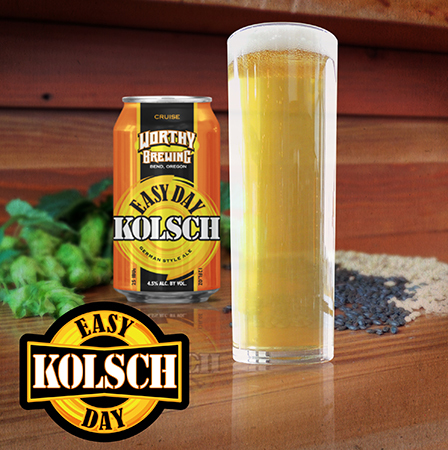 Worthy Easy Day Kolsch is our answer to that need. 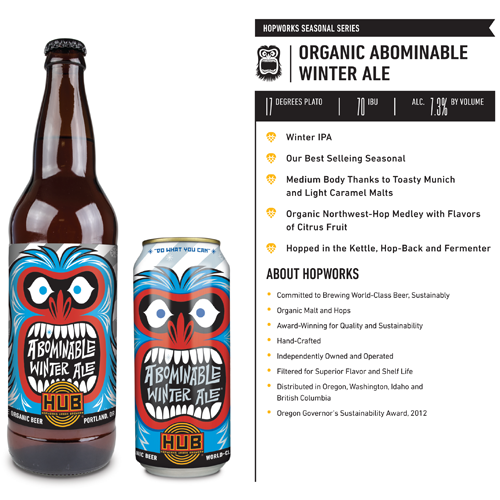 Tags: Craft Northwest Distributors, Hopworks Urban Brewing, New Beers, Oregon, Portland, Terminal Gravity, Worthy Brewing. Bookmark the permalink.